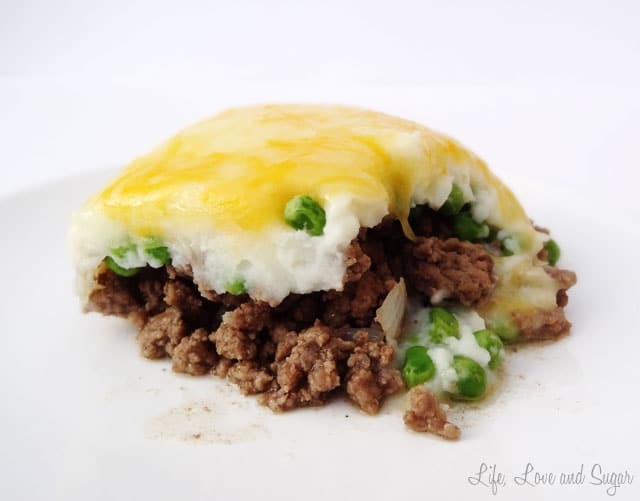 This Shepherd’s Pie recipe is a go-to meal for me. 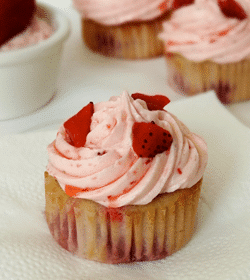 It’s easy to make, I usually have most ingredients handy, and the hubs will eat the leftovers. Score! The recipe is not really a traditional one though. 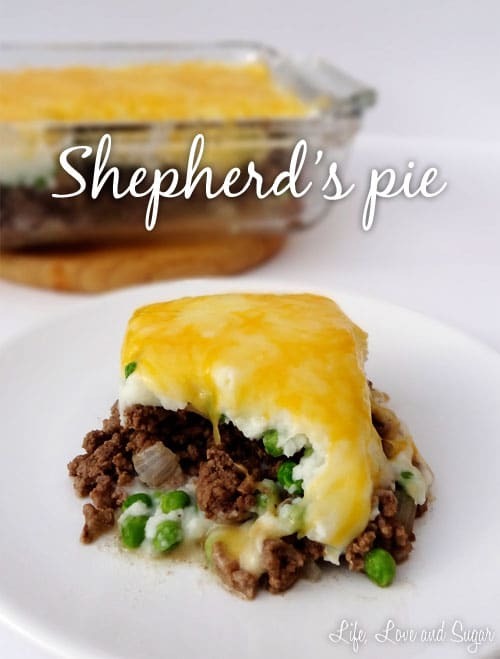 Most traditional Shepherd’s Pies seem to mix all the meat and veggies together. I prefer to separate them. I also top mine with cheese. Who wouldn’t want a little cheese? Cheese makes everything awesome. To be honest, I’m not a huge fan of the traditional pies I’ve had in restaurants. There’s just something about the way the meat is flavored that I don’t care for. So if you’re looking for a traditional recipe, this won’t be it. But if you like a good combo of meat, worcestershire sauce, potatoes, peas and cheese and you like easy to put together, this would be for you. So here it is! I hope you like it! Let me know what you think in the comments! 1. Melt butter in pan. Add salt and pepper. 2. Add ground beef and worsheshire sauce and cook until mostly done. 3. Add onions and cook until beef is cooked (no pink for me) and onions are translucent. 4. Put beef mixture into the bottom of a casserole dish. I use an 8 inch by 8 inch. 5. Top with cooked peas, then cooked potatoes, then top with cheese. 6. Heat in oven at 350 degrees for about 10 minutes or until cheese is melted. Can’t wait to try this recipe! I love S. Pie!! Just a note: your titles in light blue are hard to read. Make them darker. Thanks! 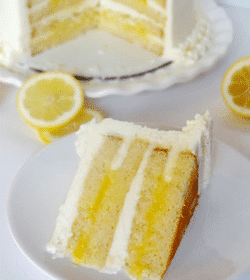 What a lovely site and great recipes! But thought you might want to know that this recipe is for cottage pie. 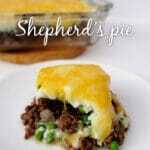 Shepherd’s pie is made with lamb, thus the name.